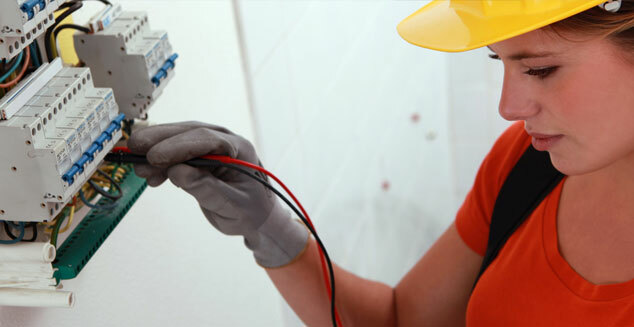 As qualified, registered & experienced electricians, we can carry out thorough, efficient checks, inspections & tests to help keep your whole system up to date, fully certified and functioning properly, so you don’t have to worry. A typical building uses more power than ever before, relying on hundreds of metres of fixed wiring to power its lights, heating and appliances. Your home can’t function without it! 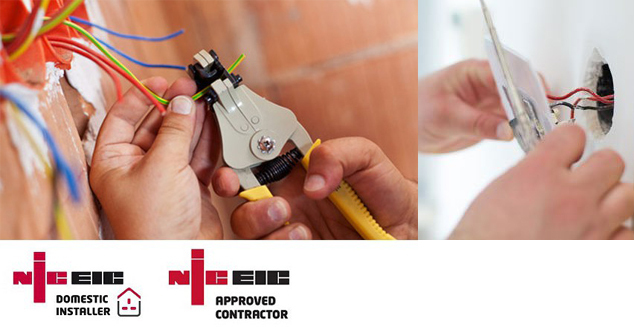 It’s vital you make sure your electrical installation is properly maintained and certified to ensure your property is fully compliant and safe for you, your family and workmen in your property. With electrical regulations being more enforced these days, insurance companies are demanding electrical reports & certificates before they offer home insurance cover and any claim may be compromised if evidence of electrical safety cannot be produced. Keeping you within the legal boundaries with a straight-forward easy service, certificating and maintaining your properties, without you having to worry! A Landlord has a duty of care with the tenant, therefore it is essential they have speedy access to a dedicated and efficient expert who can quickly carry out all the necessary checks and issue an appropriate report/certificate. With Health and Safety regulations getting more stringent and insurance companies demanding more rigorous conditions before they offer insurance cover, keeping your tenants safe is a priority as much as a legal obligation. Up to date satisfactory ‘Electrical Condition Reports’ are required as much as ‘gas safety inspections’ for a rented property or an ‘MOT’ on your car. Regular checks between tenants can potentially save money on call out fees from your electrical maintenance contractor, saving you and your tenants time and hassle when things go wrong. We can keep track of every property to ensure that a deadline or inspection is never missed, or left out of date! This is just an example text segment. You could write about your amazing services here but of course it is entirely up to you. This is just an example.